Nike Sportswear celebrates the return of the great American pastime with a release of the Air Griffey Max 1. 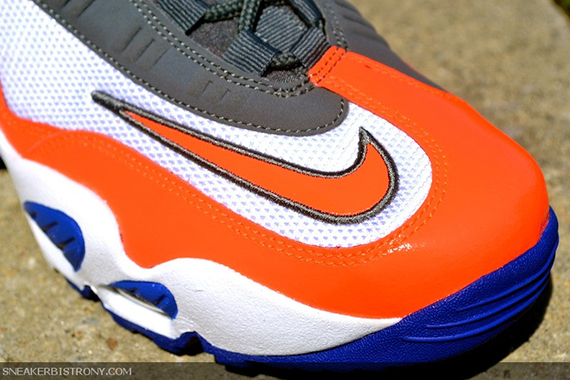 One of Nike's most iconic baseball signature models, the Air Griffey Max 1 makes its return in an interesting New York Mets inspired color scheme. A combination of grey nubuck and white mesh comes together throughout the upper, working together with total crimson along the toe and mudguard. 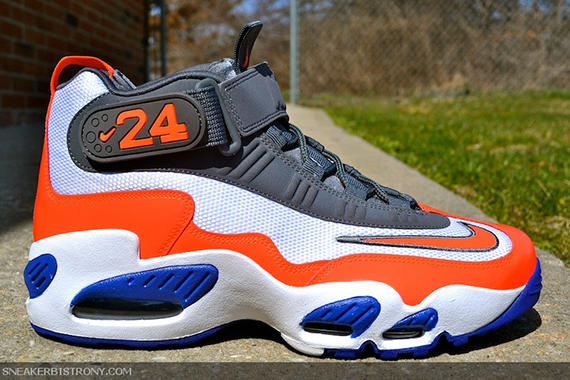 The new look for the Griffey Max 1 is finished off with hits of hyper blue along the midsole and outsole below. 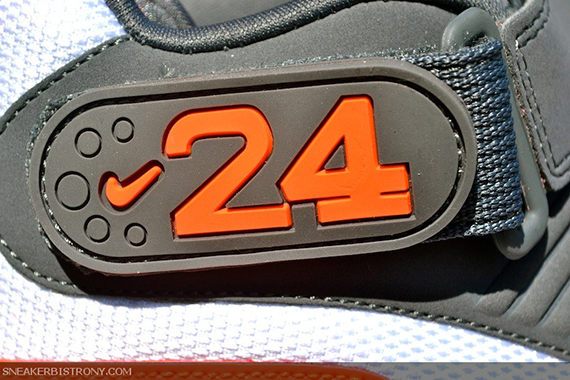 Look for these to hit next Saturday, April 13th at authorized NSW accounts such as SneakerBistro.